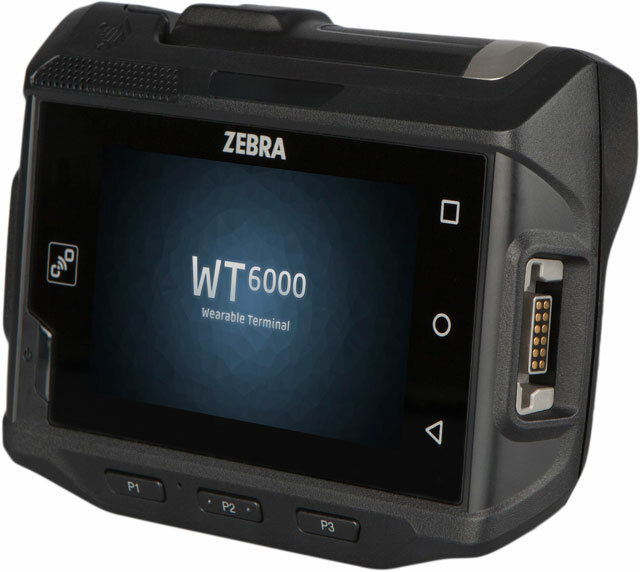 The WT6000 Android wearable computer sets a new standard for enterprise-class wearability. It"s smaller and lighter than other wearables on the market. And with the incredible new mounting system, the WT6000 fits comfortably on every worker, on any size arm. 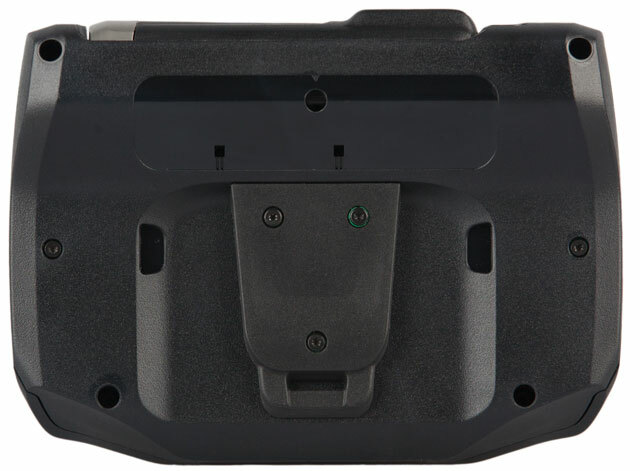 Its industrial rugged design delivers maximum uptime in your most demanding environments. WT6000, WEARABLE TERMINAL, CAPACITIVE TOUCH DISPLAY, ANDROID NOUGAT 7.1, 802.11a/b/g/N AC, 5000 mAh EXTENDED BATTERY, 2GB RAM/8GB FLASH, ENGLISH, US. WT6000, WEARABLE Terminal, Capacitive Touch DISPLAY, Android LOLLIPOP 51, 80211 A/B/G/N/AC, 3350 MAH STD Battery, 1GB RAM/4GB Flash, English, WORLD WIDE. Interface Cables And Charging Cradle Sold Separately. WT6000, LIKE NEW. WT6000 WEARABLE TERMINAL, CAPACITIVE TOUCH DISPLAY, ANDROID NOUGAT 7.1, 802.11a/b/g/N AC, 5000 mAh EXTENDED BATTERY, 2GB RAM/8GB FLASH, ENGLISH, US. 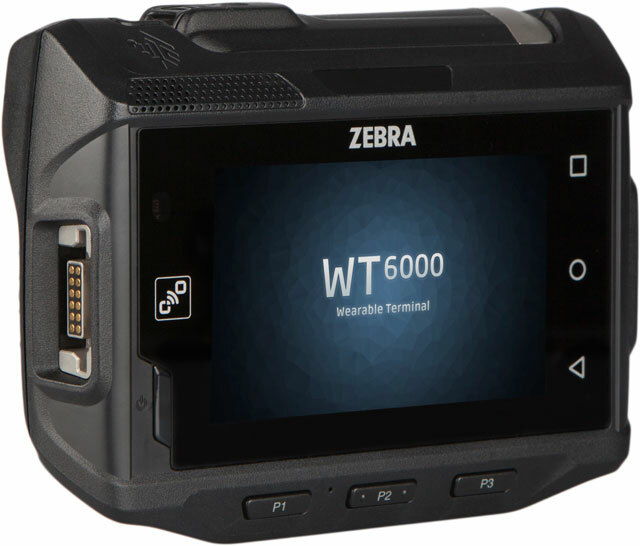 WT6000, LIKE NEW. WEARABLE Terminal, Capacitive Touch DISPLAY, Android LOLLIPOP 51, 80211 A/B/G/N/AC, 3350 mAh Standard Battery, 1GB RAM/4GB Flash, English, WORLD WIDE. Interface Cables And Charging Cradle Sold Separately. WT6000, LIKE NEW. WEARABLE Terminal, Capacitive Touch DISPLAY, Android LOLLIPOP 51, 80211 A/B/G/N/AC, 3350 mAh Standard Battery, 1GB RAM/4GB Flash, English, UNITED STATES. Interface Cables And Charging Cradle Sold Separately. 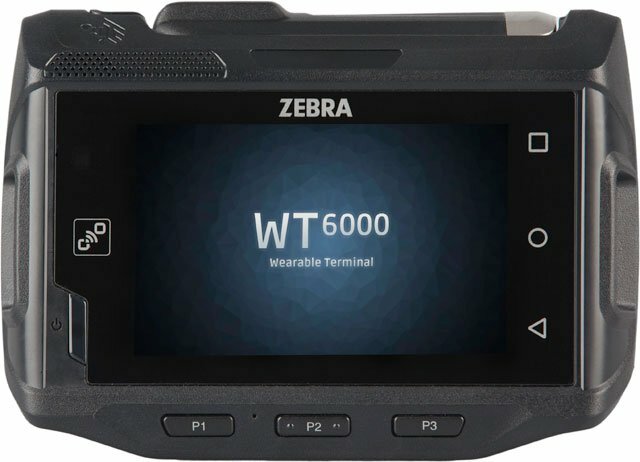 WT6000 spare replacement strap for wrist mount (small/medium). WT6000 spare replacement strap for wrist mount (medium/large).